AC Slater casually uploaded this track on his Soundcloud page about an hour ago, with little to no hype. Simply stated “New track. If you like comment, like, share. Thanks for the support.” Well guess what, I liked it and now I’m sharing it! 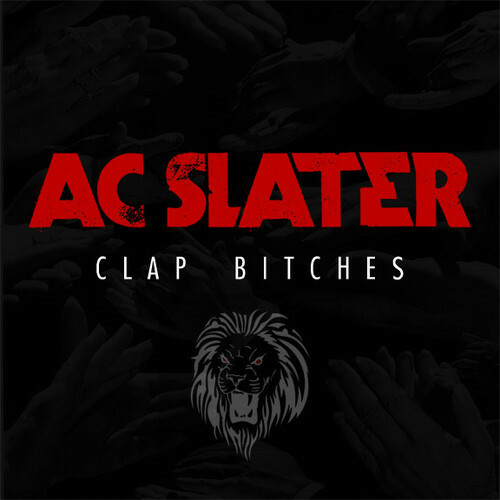 Fusing the sounds made famous by the Trouble & Bass crew along with the rise of trap and dubstep, AC Slater has created a high octane club banger. The vocals are hilarious, the anthem is upbeat, and I can’t stop pumping my head so I think he did something right on this one. Love when artists just give us free music, makes my day!